Eliminating caps and the current reference levels. Removing limits, in particular, on the cap, can provide an immediate financial incentive framework as well as the appropriate resources for stimulating additional forest-related CSF efforts. 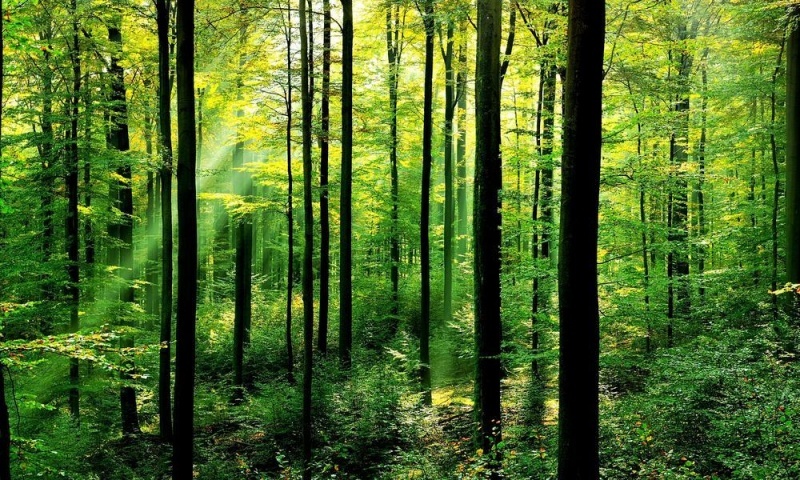 The long-standing debate over “whether to store more carbon, or use the forests”, misdirects attention away from the real challenge, which is how to stimulate additional forest growth, such that it becomes possible to both maintain and increase harvest, while at the same time maintaining the sink. Investments, economic incentives, and carbon price. Additional revenues for motivating forest mitigation efforts and providing an improved support framework for private sector investment could also be funded through the EU emissions trading system (ETS). In its updated EU ETS Directive, the European Commission is proposing to increase revenues for climate mitigation for the next ETS commitment period (2021–2030). Growing numbers of countries are implementing carbon taxes (e.g., Denmark, Finland, France, Great Britain, Ireland, Netherlands, Portugal and Sweden), and the revenues from these taxes could also be partly redirected to climate-friendly, CSF-based forest sector investments. Flexibility. The EU and the Member States can set a facilitating framework by providing the appropriate setting for encouraging additional forest growth through EU Bioeconomy, Biodiversity and CSF goals. Removing limits on the right to claim carbon credits could likewise further provide the impetus Member States need to provide latitude for promoting national level incentive strategies. Flexibility can be further increased by raising the degree of fungible exchange across climate change mitigation sectors in the EU climate policy framework (in particular across LULUCF, the Effort Sharing Regulation and possibly also the EU ETS), thereby enhancing mitigation in activities where the marginal costs of mitigation are lowest. Actors and synergies. Forest owners, the forest industry and NGOs are the actors that can implement actions to achieve productive and resilient forest ecosystems and fulfil biodiversity objectives. They must also achieve an economically viable forest value chain that provides forest products, income, energy and jobs. The regularly managed forests and forest sectors in Europe provide a good basis for achieving these goals.